Sparco Colored File Jackets - Colored jackets feature double-reinforced top tabs. 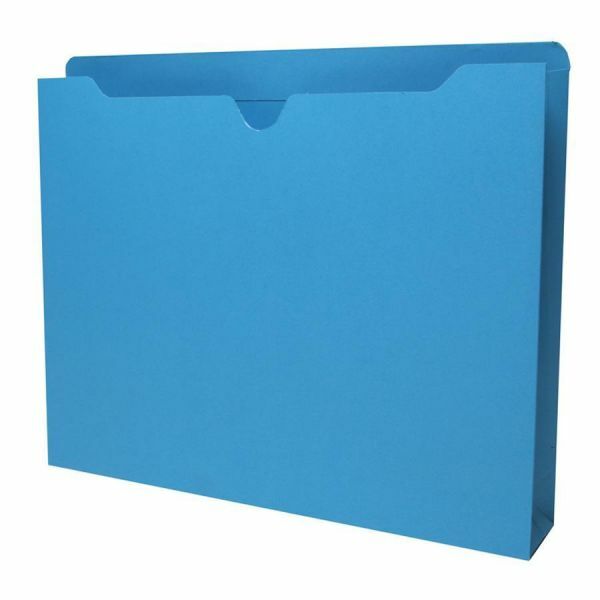 Vibrant colors make filing easy. 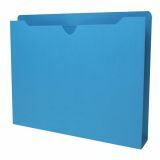 These jackets are designed with full height sides and closed bottom corners to keep all your paperwork and other items. Small items are safe and secure in the jacket. Made with 11 point stock.